Are you seeing a few spots in the mirror? Just Natural Bald Spot stops early stages of male and female patterns baldness and Alopecia. Helps restore your hair from harsh chemicals and abuse. 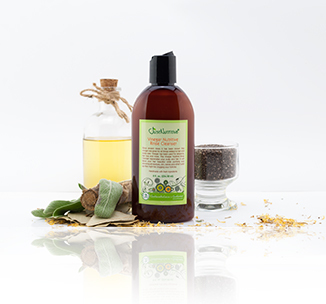 Specially formulated with Natural and Organic ingredients to target those bald spot areas and promote new hair growth. Just Natural Bald Spot is non greasy and easy to apply and can be used at all times. Results are magical and need to be experienced! Safe natural and organic formula made fresh in the USA. Gentle enough for daily use. 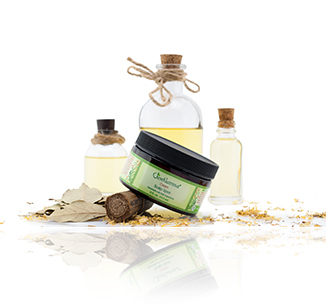 Nature’s best authentic natural and organic ingredients provide nutrients with vitamins that feed and moisturize your hair follicles and scalp. Bald spots and hair loss may be an indication that your scalp is under stress this puts nutrients and vitamins at the source of stress. Vinegar is naturally anti-bacterial and anti-fungal which helps provide scalp friendly environment to promote healthy hair grow while discouraging scalp fungus and other pathogens. Lightly conditions for soft manageable hair. Use sparingly, a little goes a long way. 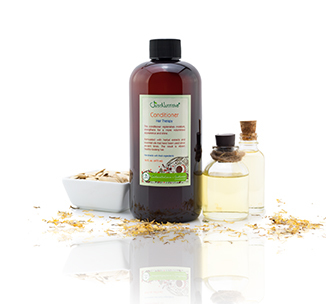 Begin your regime with this natural shampoo that will help clean your hair and scalp while providing nutrients and vitamins that feed and hydrate your hair follicles. This in turn will help promote the new growth of fuller healthier hair. Our Hair Loss Shampoo is 100% natural and is boosted by more than 20of nature's most potent ingredients that revitalize your scalp and hair follicles with rich natural nutrients for the best looking hair possible. For the best result use least twice weekly. First, shake well before use and massage the shampoo into thoroughly wet hair to. Allow the product set for a few minutes so that the active ingredients have time to work. Finally, make sure to rinse the product thoroughly and follow with your rinse or conditioner. For more information about this products you can go to Hair Loss Shampoo. Follow the use of your Hair Loss Shampoo with our unique Hair Loss Conditioner, formulated with plant extracts and essential oils this conditioner is perfectly balanced for all hair types. 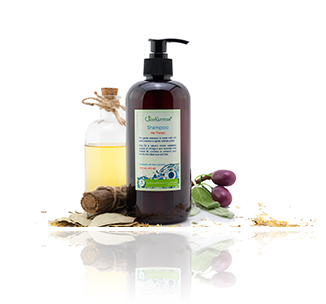 the rich nutrients in this conditioner will help nourish your hair without leaving any residue. For the best results we recommend using the Hair Loss Conditioner after the Hair Loss Shampoo by massaging it throughtout the scalp and down towards your ends. Allow the product to set for a couple of minutes to help get the full benefits offered by the conditioner. Finally, make sure to rinse thoroughly. For more information about this product you can go to Hair Loss Conditioner. For added benefits you can use our Vinegar NutritiveRinse Cleanserto help maintain your scalps health while removing any harmful product build up left behind by hair products or chemical treatments such as hair color or relaxers. Our Vinegar Nutritive RinseCleanser is apple cidervinegar based and formulated with 30 of nature's most amazing ingredients. Scientists believe that an excess buildup of a hormone known as DHT (Dihydrotestosterone) produced by both men and women may be a factorthat can cause hair loss problems. For that reason we have formulated our Vinegar NutritiveRinse Cleanserto gently and naturally help cleanse your scalp and hair of all types of residues such as dirt, debris, and other build up that may be clogging or choking off your hairfollicles. We suggest that you shake the product well before using it.Then, after shampooing your hair apply an adequate amount to your scalp and massage gently. Allow the rinse to set for about one to three minutes and then rinse well with warm water. Follow with the Hair Loss Conditioner. Use this Vinegar Nutritive RinseCleanser once every fifteen days or as needed. For more information about this product you can go to Vinegar Nutritive Rinse Cleanser. Finally, to use the Bald Spot Treatment. Apply to affected area and gently massage scalp. Don't rinse. May be used once each day.